Toho translates to Treasure of the East. They are cylinder shapes beads in size 1.8mm and 3.3mm equivalent to the Delicas. They are similar in size to an 8/o seed bead but have flat ends as apposed to round. I find these beads to stack perfectly in an yatsu-kongoh-gumi braid. When you need precise cylinder beads like for loom work you may consider the Treasure beads. 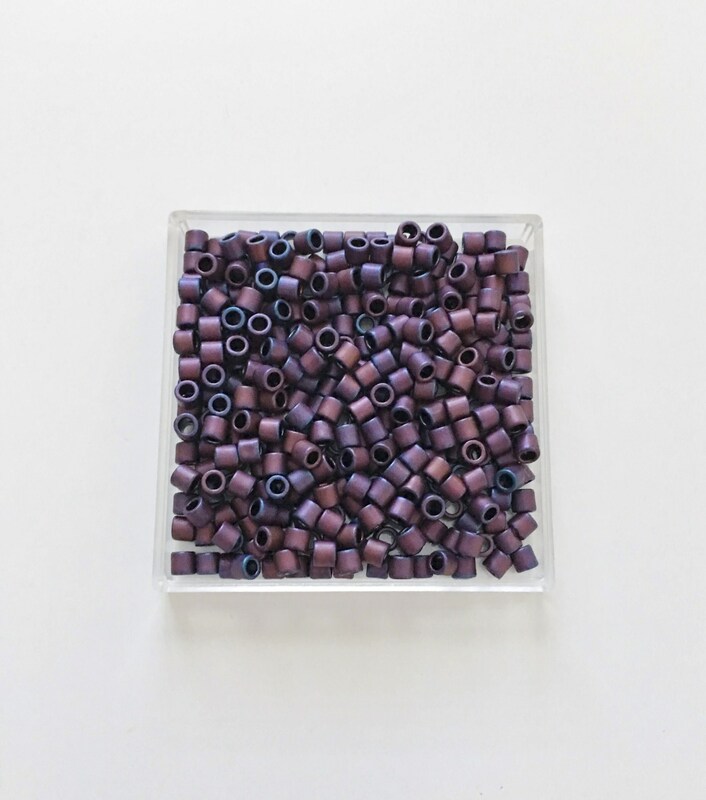 The ends of these beads are flat as opposed rounded like the TOHO round beads. Miyuki manufactures a similar bead called a Delica.